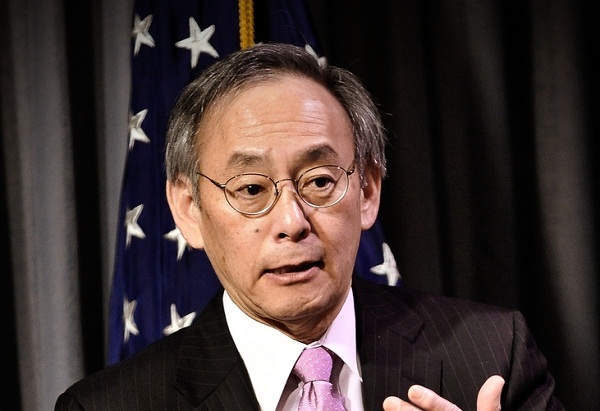 Steven Chu, who led the clean-energy charge for the Obama administration, said he’s ready to return to California and the academic life. 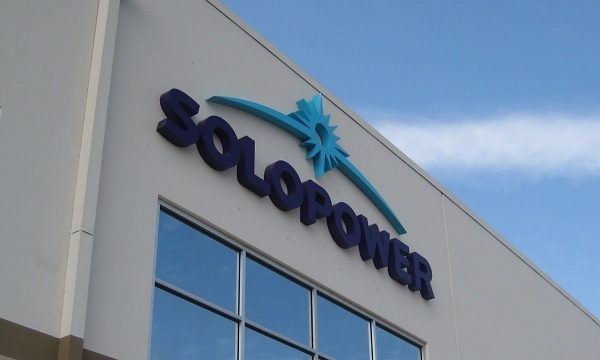 Loan guarantee-backed SoloPower opens a factory in Porland, hoping to survive the brutal PV price wars with a lightweight, flexible panel. 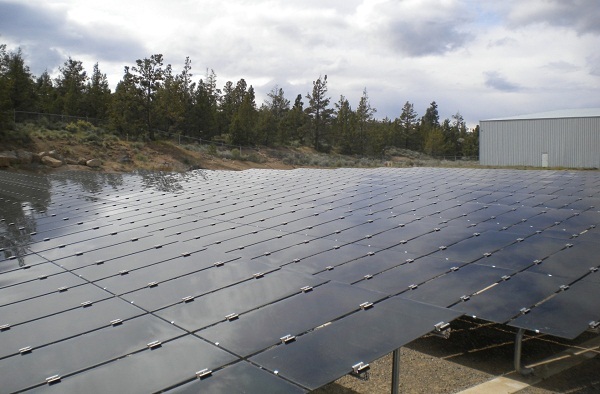 Thin-film manufacturer Abound Solar, after spending $70 million in U.S.-supported loans, declares bankruptcy. 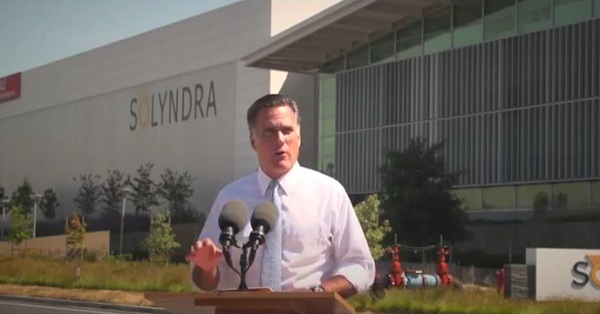 Is Konarka Mitt Romney’s Solyndra? The Romney campaign seems to have some ‘splainin’ to do after Konarka, backed by Massachusetts under the Romney administration, goes belly up. 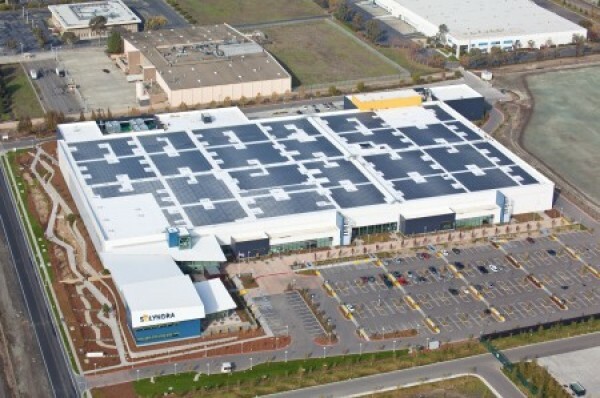 Thin-film manufacturer Abound Solar, which has received $70 million of a $400 million loan guarantee, shuts down to retool to make a higher-efficiency product.